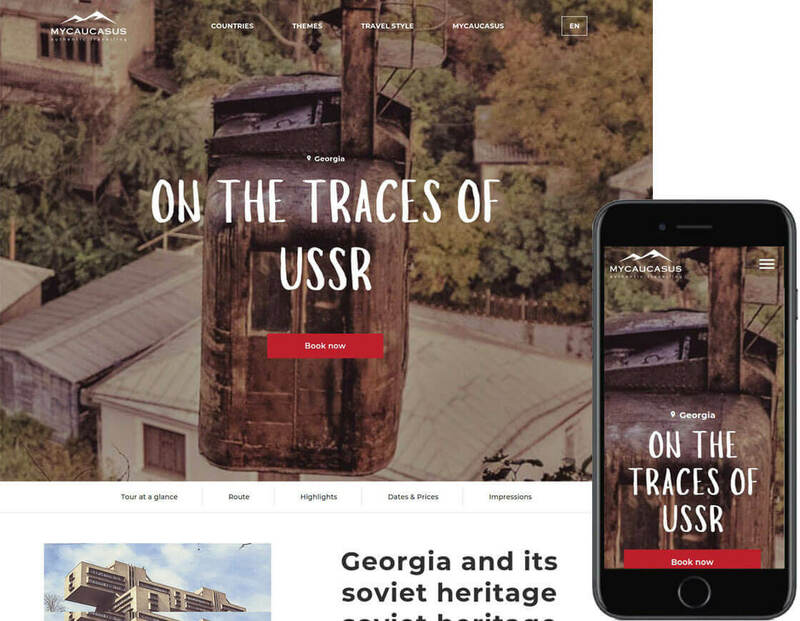 Tourism website MyCaucasus.com and what is unique about it? 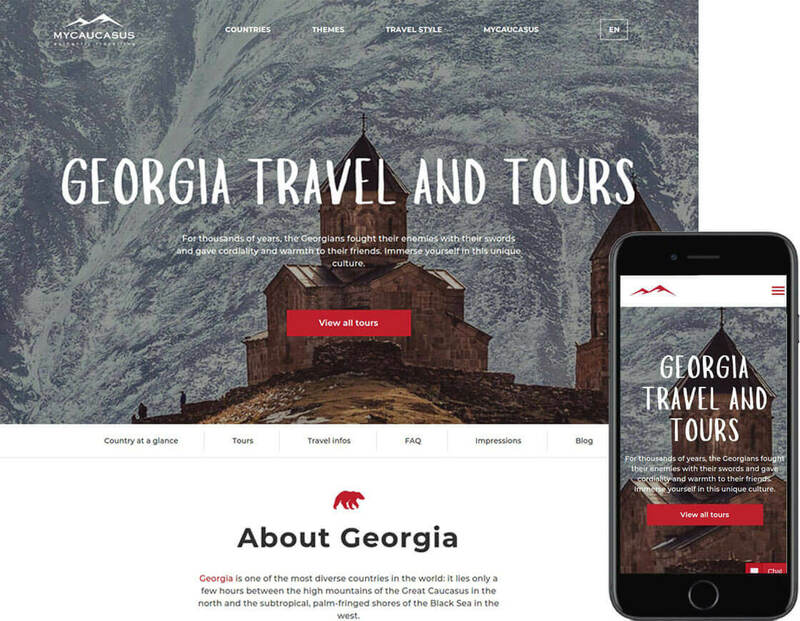 It is a beautiful tourism website offering unique experiences of far away Caucasian region comprising of 3 countries- Azerbaijan, Georgia and Armenia. The portal offers travel experiences off the beaten path of mass tourism. 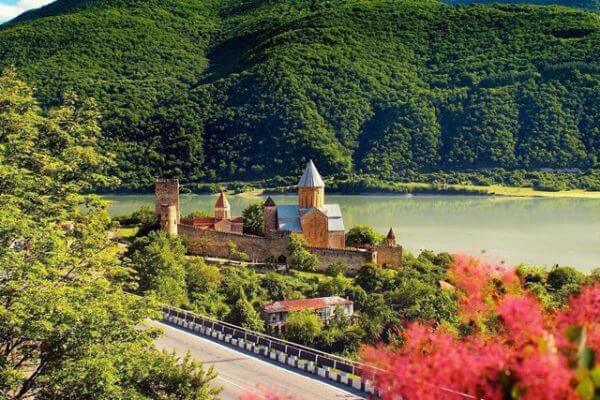 The website offers the most Authentic tours for adventurous individual or groups looking forward to explore breathtaking landscape, meet exciting people and experience a whole new world which was hitherto unknown to them. 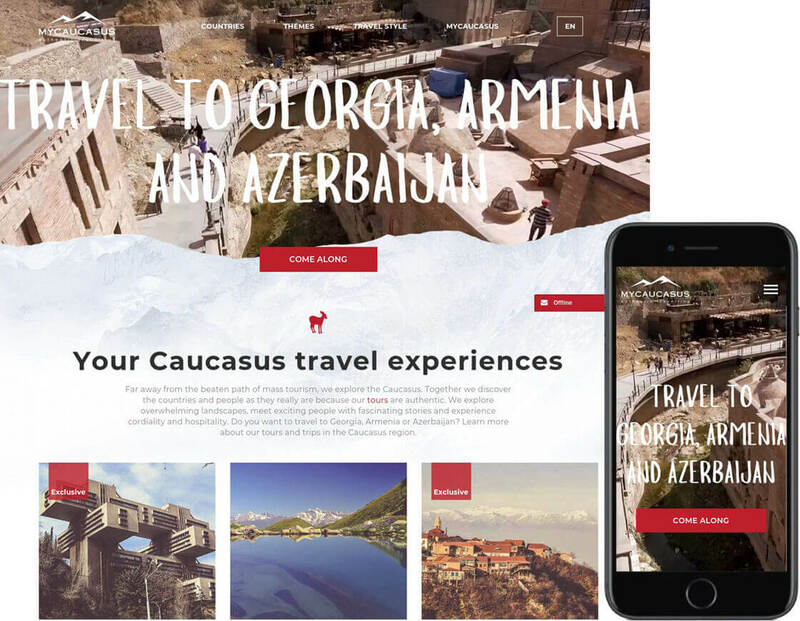 Launched in May 2018, MyCaucasus.com is an ever evolving tourism website. The most unique feature of this portal is the kind of tours offered. The tours are Authentic, exciting and overwhelming lifetime experiences for the most adventurous soul. Developed in Cloudrexx CMS this has many unique features. 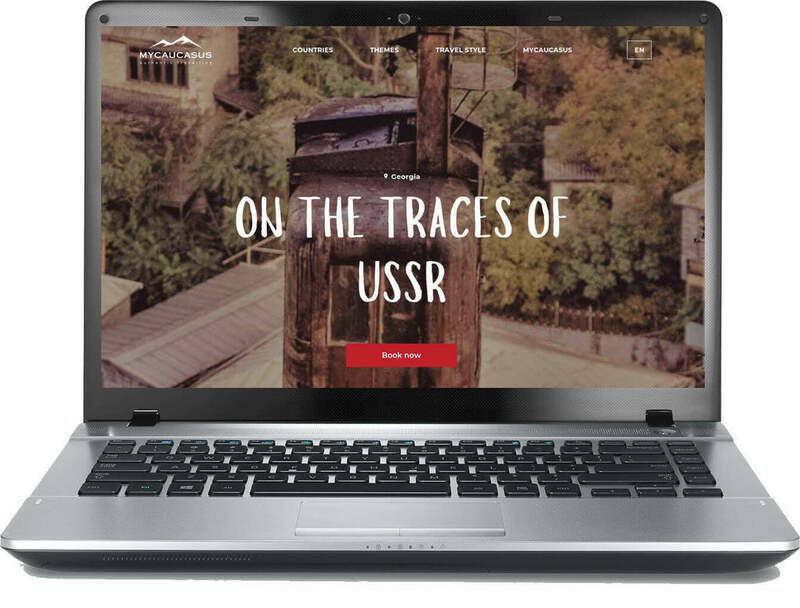 one of most challenging was to Automatically locate the IP of the visitor and translate the language to suit the visitors geographical location and language. While GEO-IP location was not an issue, the stumbling block was when an single country had different regions where different languages were spoken. The customer insisted that in Switzerland the German speaking regions should view the portal in German and French and Italian regions should view the portal in English. After several coding upgrades we could achieve this. 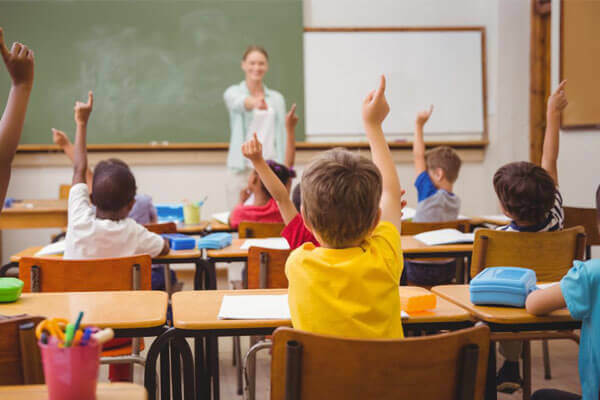 Of course a great advantage was using Clodurexx CMS which accommodated such technical Challenges. Catering to World wide tourist, it was necessary that the tours and Travels costs were automatically translated into the local currency. Tackling the dynamic currency exchange rate was a challenge. To overcome this we set up a cron job which checked with Google Currency rate everyday and saved the value in Database. Hence each visitor should view the dynamic currency rates and tour costs. 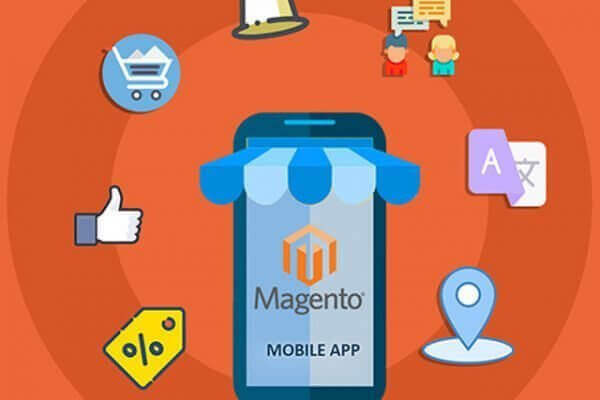 The most crucial part was ensuring responsiveness of the website across all modern devices, browsers and screen resolutions This meant that we needed to use perfect CSS classes and ensure that our solution does not clash any UI/UX across devices and disturb the responsive view of the portal. The work needed highly skilled designers from our team to achieve this task successfully.